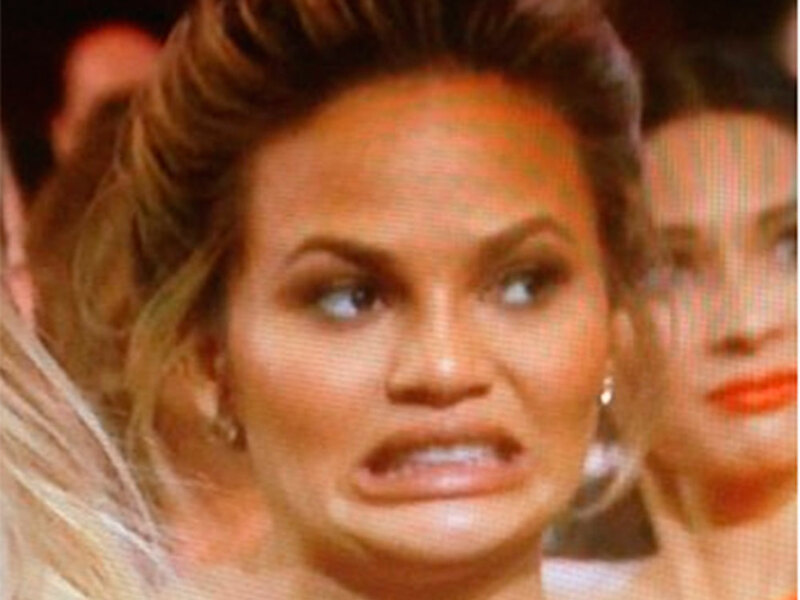 Because what is the Oscars without a little painful embarrassment? 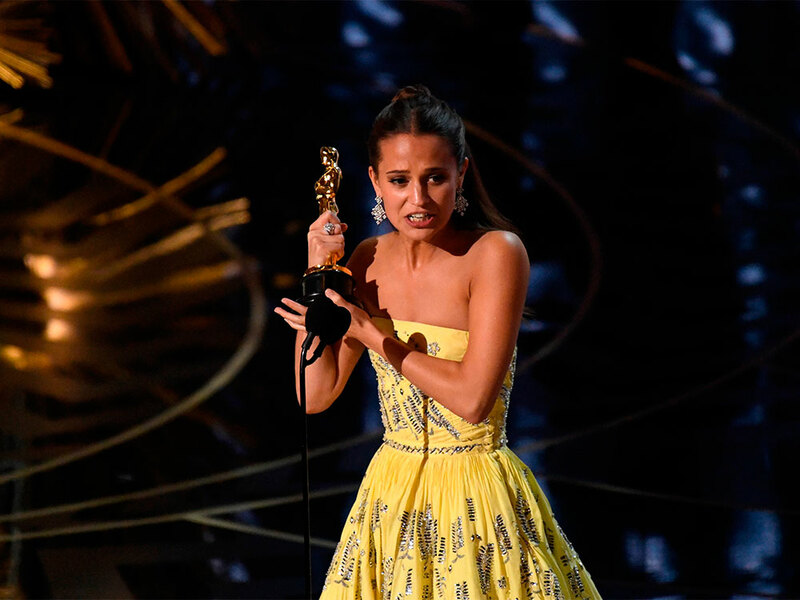 Sure it’s full of glamour, congratulations and an array of beautiful cry faces, but every Oscars is also punctuated with some of the most awkward celebrity moments of the year. Which makes us grateful that they’re in February, so we get to enjoy the awkwardness early on. 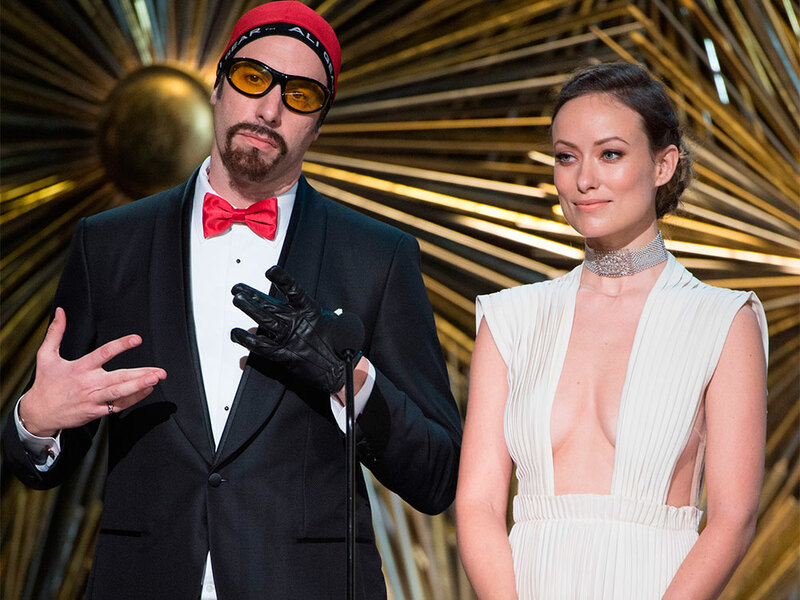 This year’s Academy Awards were no different, from terrible ‘jokes’ to ungracious winners, we dish out our own awards for the most awkward Oscar moments. He’s been waiting for his Oscar for 22 years and had six nominations, and last night Leo finally got his hand on that golden man. 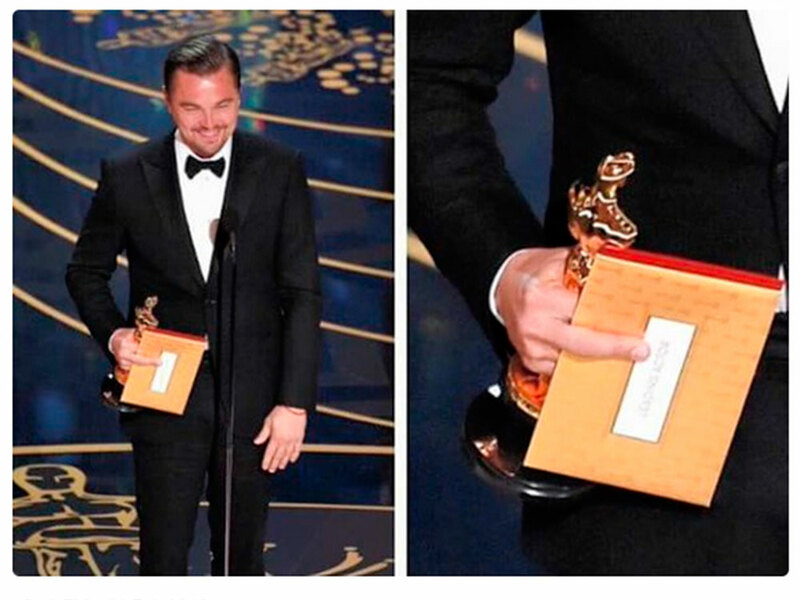 He used his speech to thank the Revenant team, talk about climate change, and um, subtly give the finger to all those who snubbed him in the past…? Oh Sly, we know everyone lies when they say they’re just happy to be nominated, but that doesn’t mean you can let your face show how gutted you are when you miss out. Actually, y’know what? Keep the sad face, we’re bored of poker faces. While we love that Sam dedicated his Oscar for Best Orginal Song to the worldwide LGBT community, he really should have done his research before claiming that he was the first openly gay winner. As Jenny Bevan walked to the stage to collect her Best Costume Design trophy for Mad Max, Revenant director, Alejandro G. Iñárritu and the majority of other men along the aisle simply looked her up and down, and failed to applaud her. We have no idea why, but if it’s because the immensely talented designer opted for a more casual awards attire, than that’s really appalling and heartbreaking. We’d like to thank the Academy for the awkwardness.